The State Financial Inspection of Ukraine has found that Ukrinterenergo, state-owned foreign trade company, paid Russia’s Inter RAO ES JSC for gas that had been delivered to the temporarily occupied territories of Ukraine, in violation of the Ukrainian legislation, according to the Inspection's website. During the government-approved inspection of Ukrinterenergo regarding its financial activities in the period from January 1, 2014 to May 31, 2015, the monitors have also found that the company signed contract with a legal entity created for economic activity in the temporarily occupied territory of Crimea under the Russian law on the annexation of the Crimea, which is not recognized by Ukraine. Amendments to the text of the said contract after its signing were revealed, suggesting its forgery. 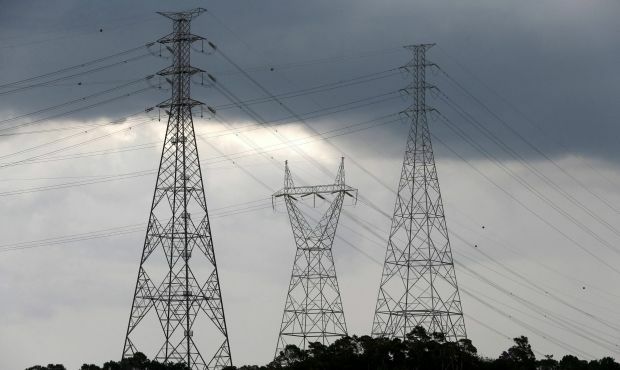 Read alsoUkraine suspends Russian electricity importsThe Inspection forwarded the results of the revision to the Main Directorate of the Interior Ministry of Ukraine in Kyiv for further assessment of evidence of probable criminal offenses. The monitors also informed the Cabinet, submitting relevant proposals.